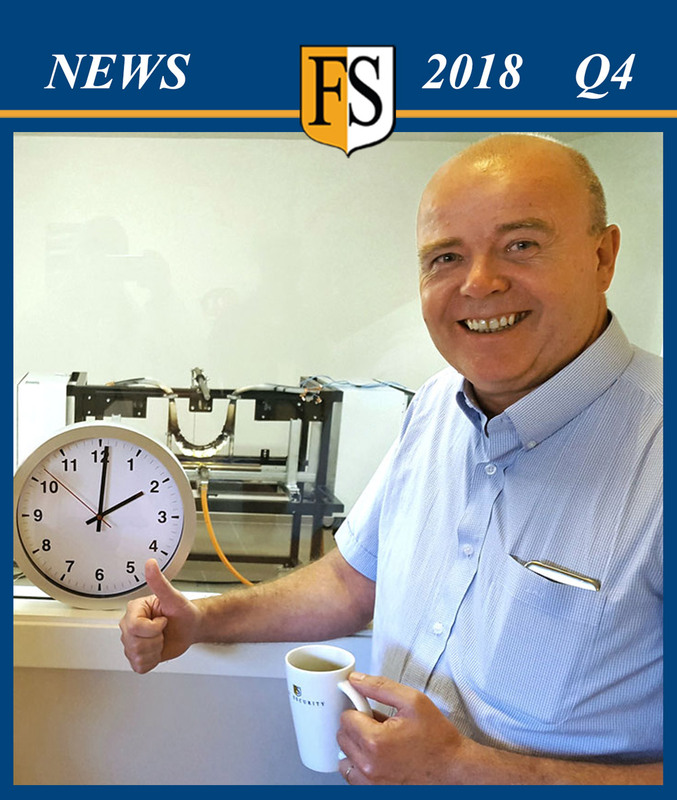 Fire Security Newsletter about cable protection projects worldwide. 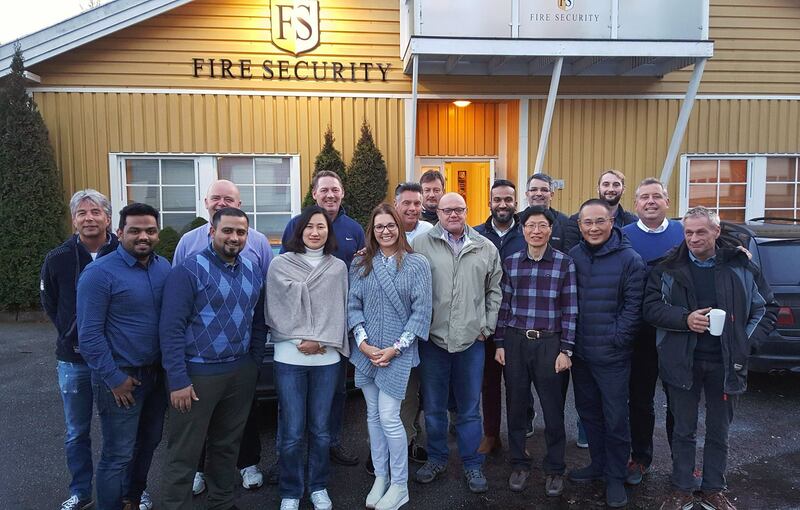 The Seminar attendees at FS headquarter in Kristiansand Norway. A great experience to meet international partners. Front left: Amjith, Khurram, Jung-Ha, Therese, Julian, Sung-Wook, Stephen and Hans. Back left: Jim, Leif Harald, Paal, Ole Tom, Paul, Mohamed, Guilherme, Piotr and Jesper. Our Worldwide Highlights from October to December 2017. 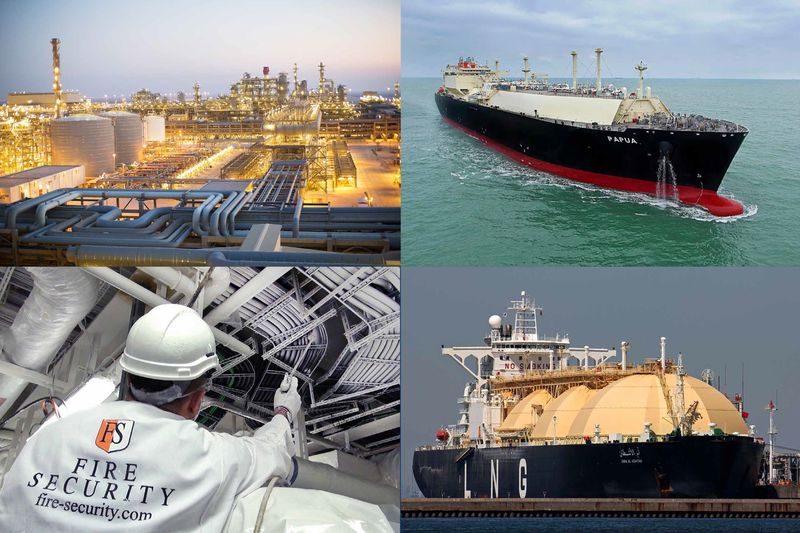 In this quarter we presented cable protection projects like: road tunnel in Brazil, power plant and oil rig in Indonesia, cement plant in Pakistan, Jackup rig in Japan, oil rig offshore Borneo and cruise ship in Germany. We visited clients in the Middle East, China, Malaysia, Australia and USA and settled a new agency agreement for Saudi Arabia. In November we gathered at headquarter in Norway for a seminar with our international partners. In addition to the ordinary program covering our company strategy worldwide, we got the chance to experience the new fire test lab and learn about new cable repair techniques. And we reached 4000 followers on Facebook. Protecting Jackup rig for Japan Drilling Company. 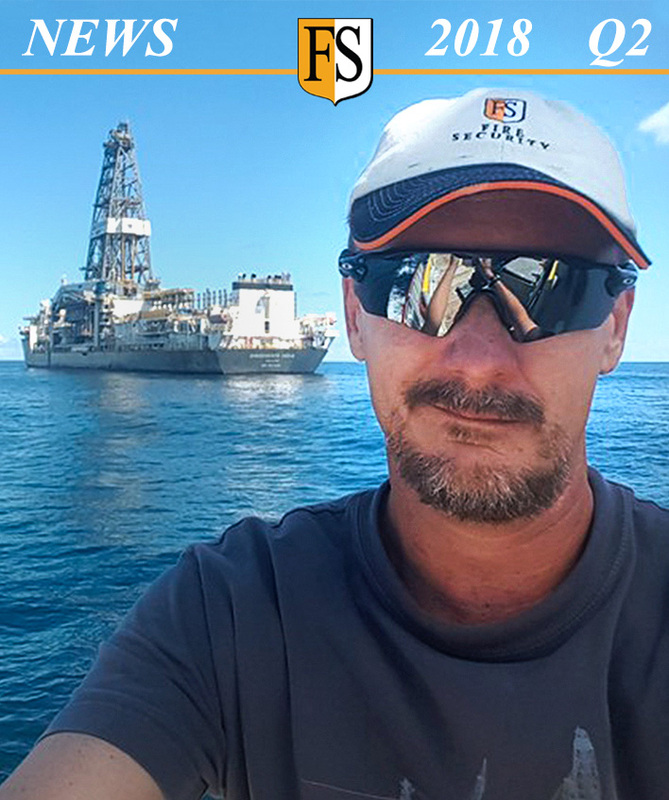 November 26: Our boys are working hard protecting electrical cables onboard JAPAN DRILLING Company’s Hakuryu-10 Jackup rig. Manager Paal Mathisen met with Chikashi Takano (left) who came from head office in Tokyo to monitor the project. Paul Filby is busy coating cables. Cable protection DEMO job in PAKISTAN. 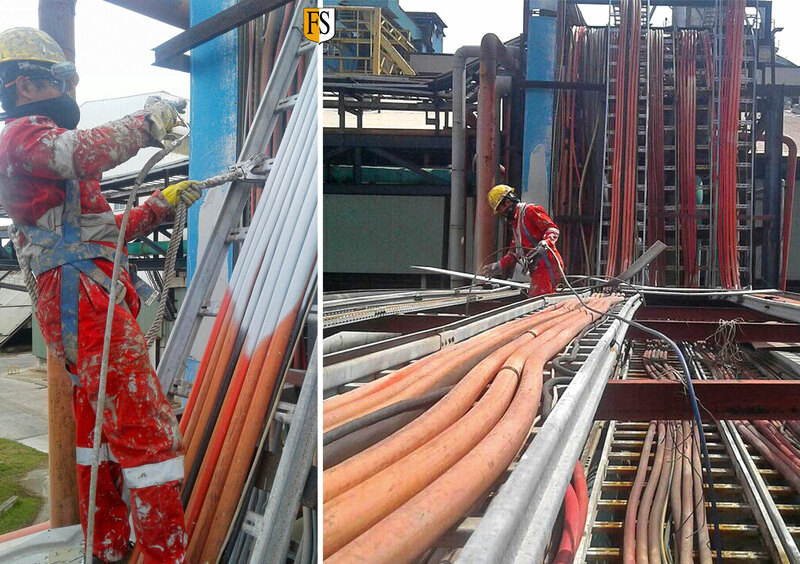 October 11: Khurram Tahir Iqbal, Supervisor at Fire Security Middle East did a survey and demonstrated cable repair and fire protection coating at BESTWAY CEMENT PLANT in Texila. It is one of the largest plants in Pakistan and they have some major issues with cable damage. The management of this plant were well satisfied with our products and services. Fire Security’s Test Lab at headquarter in Norway. November 17: FS coated cable prepared for FIRE TESTING at our test lab in Kristiansand, Norway. From left: Guilherme, Mohamed, Leif Harald, Julian, Piotr, Amjith, Khurram, Steven and Jim. We test cables with different specifications and from several manufacturers. 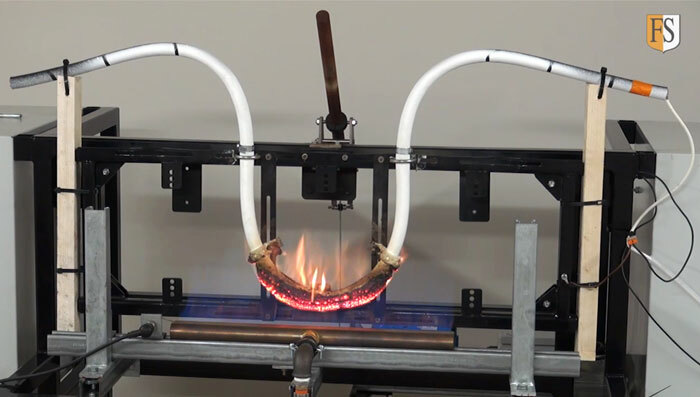 There are many standards we can test our coatings against, at temperatures up to 1100 degrees C. This fire test is conducted on a cable that was coated with intumescent coating. Here is a short VIDEO from our test lab. 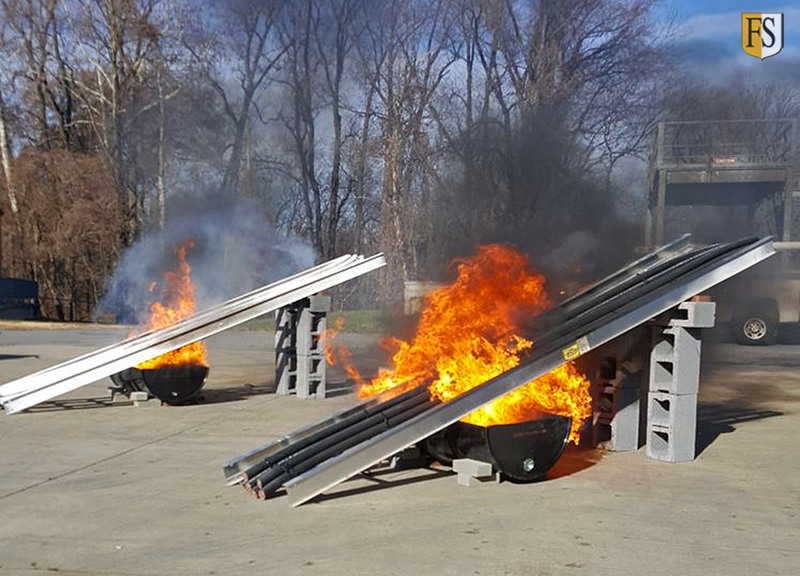 November 30: Cable Fire demonstration in Washington D.C by Leif Harald Tveitnes. Guess which cables are protected by Fire Security. Fire protection onboard NCL Norwegian Bliss. December 1: Fire security is receiving a THUMBS UP from DNV representatives in Papenburg Germany  FS is in the final stages of fire protection onboard NCL Norwegian Bliss, the next project will be Aida Nova starting early 2018. 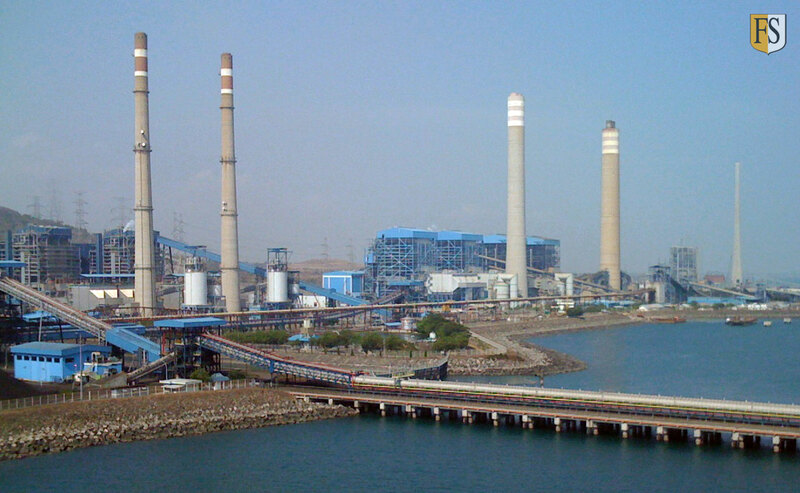 Paiton Power Complex in East Java – Indonesia. November 3: We are experts in fireproof coating for INDUSTRIAL PLANTS. Here is the story about our two big projects for Paiton Power Complex in East Java – Indonesia. Read the blog post. 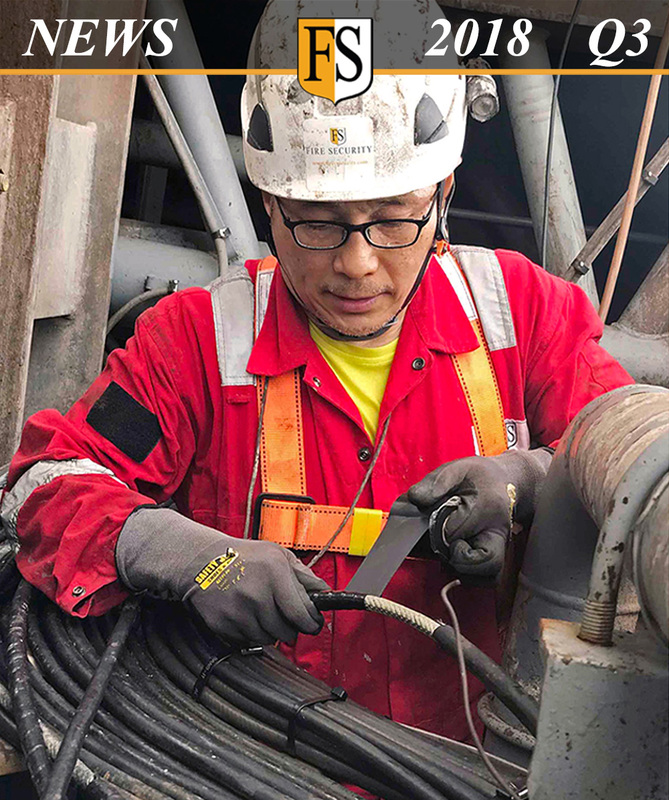 Cable life extension for Chevron Indonesia. December 6: ON DUTY offshore BORNEO for Chevron Indonesia. 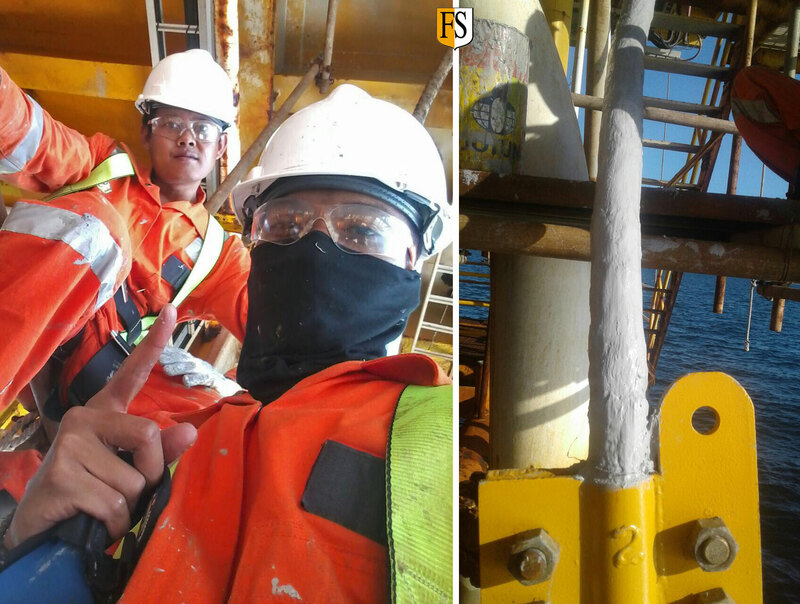 Arianto and Supriyono are in the middle of our subsea cable repair job. 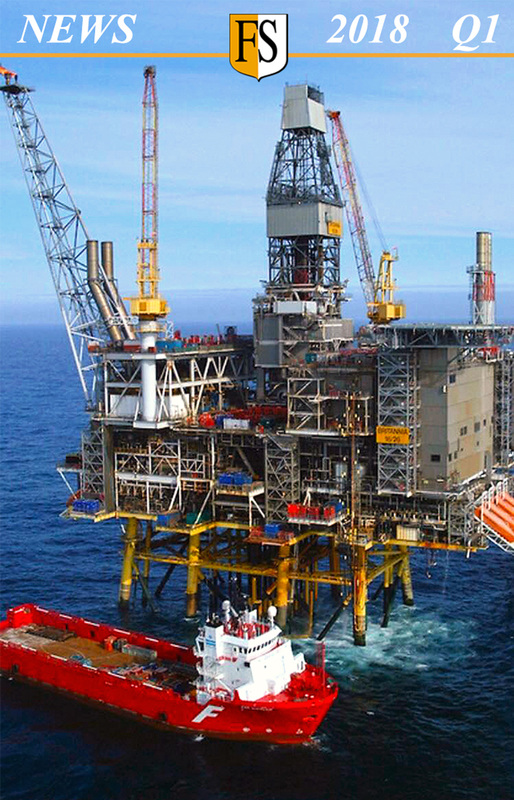 This is the 2nd time in two years we have been asked to repair and extend the life of their old cables on 6 oil rigs, this time their subsea cables (topside) in Attaka field. 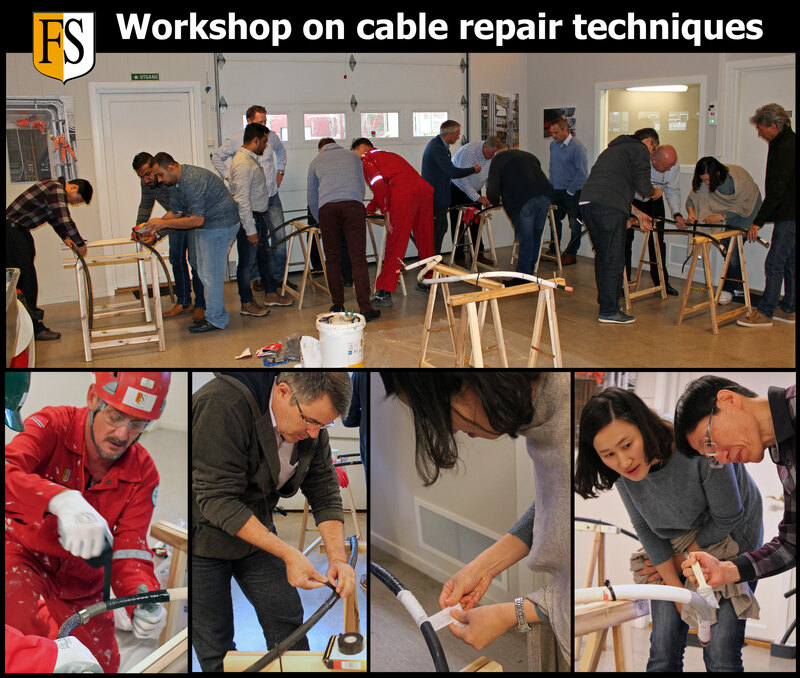 Workshop on the latest cable repair techniques. 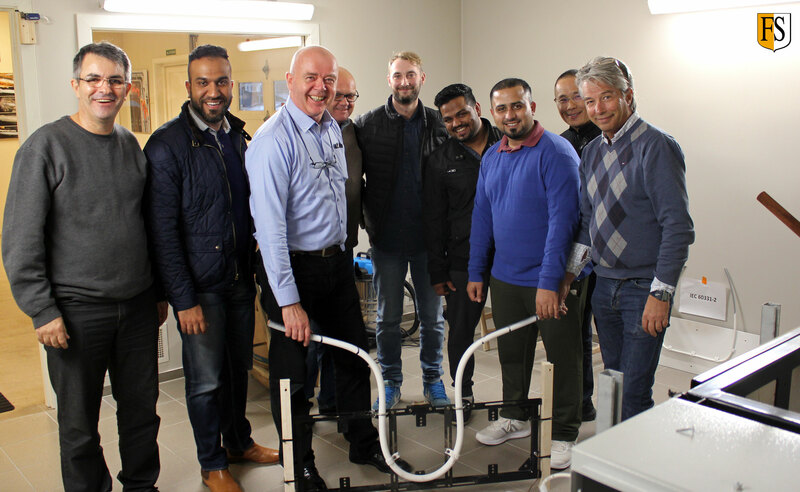 November 20: During our seminar this weekend, Supervisor Paul Filby (down left) demonstrated cable repair and challenged our sales people to practice this. Fire protection of cables in road tunnel in Brazil. 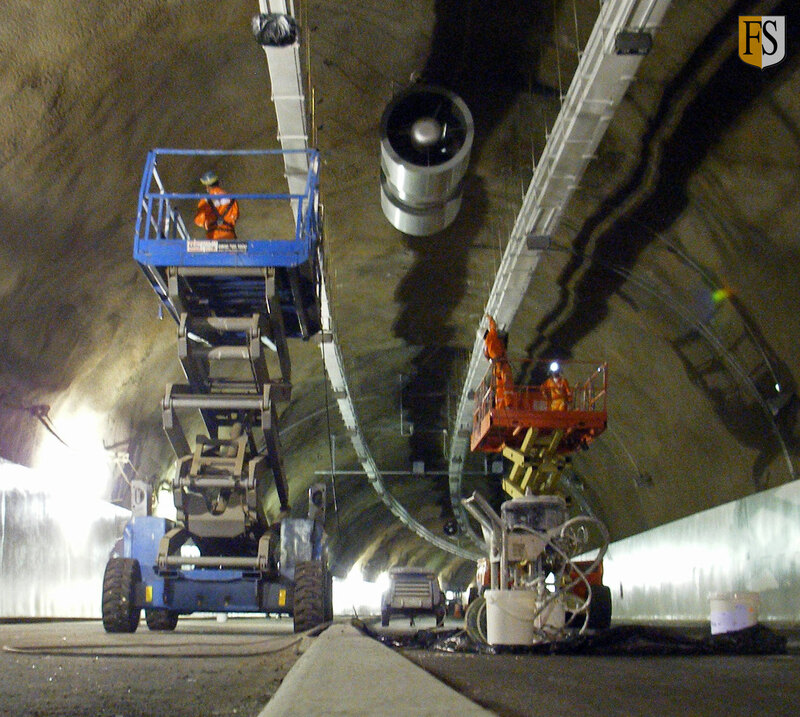 December 17: Here is THE STORY about the fire protection project in Brazil, the Grota Funda Tunnel in Rio de Janeiro. We coated more than 2 kilometers of cable galleries. Protecting cables at industrial plant in Sumatra. December 23: Our Indonesia team is now working at an industrial plant in Sumatra and will be busy through Christmas and New Year to keep up with a busy project schedule. Meeting in Sydney with FM Global’s Engineering. December 9: FS in AUSTRALIA. We have been to Sydney this week, invited to present our cable protection solutions at FM Global’s Engineering meeting. 10 year agency agreement for Saudi Arabia. December 11: Fire Security signs 10 year agency agreement with Advanced Technical Solutions for The Kingdom of Saudi Arabia. From left: Ayman Ghaleb Al Tubaji, Ole Tom Eidjord (FS), Jesper Rexen (FS), Mohamed Alawi (FS) and Amine Jheir. VIDEO: Memories 2017 – “Around the world in 80 seconds”.